The site is located off Harbury Lane, south of Leamington Spa approximately 1.5 miles from the town centre. 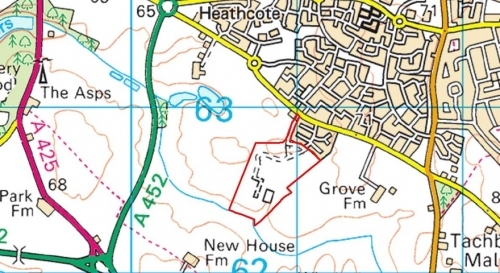 The 32 acre site is a disused sewage treatment works containing above and below ground tanks, infrastructure and structures and open grass land. 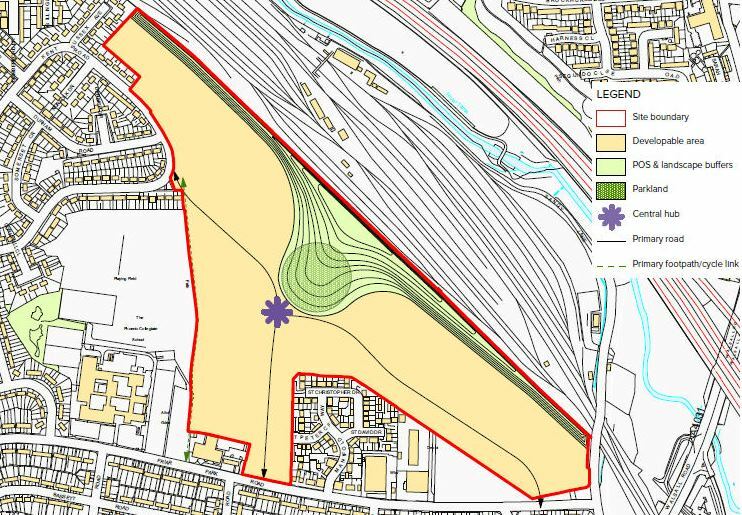 The site is allocated in the newly adopted local plan as part of the wider housing allocation including land either side. 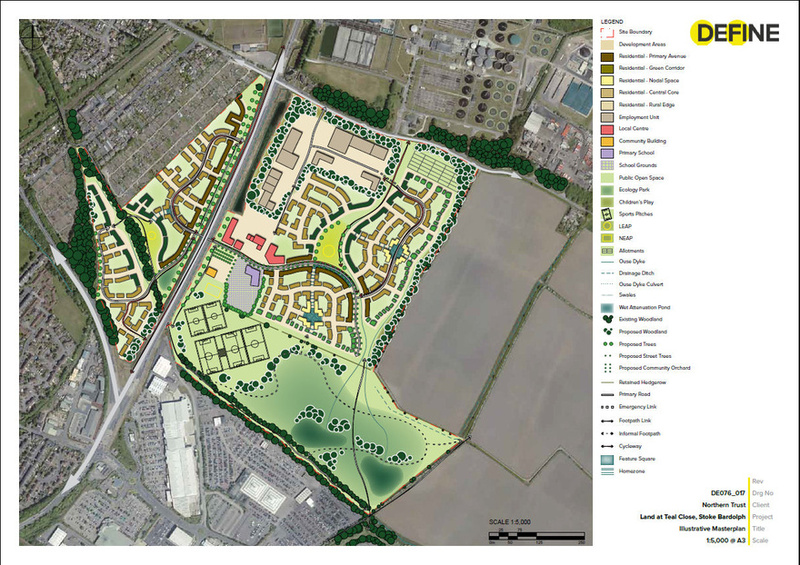 The site can accommodate approximately 250 houses and a country park extension. Agreement is close to being reached securing access through adjoining land. 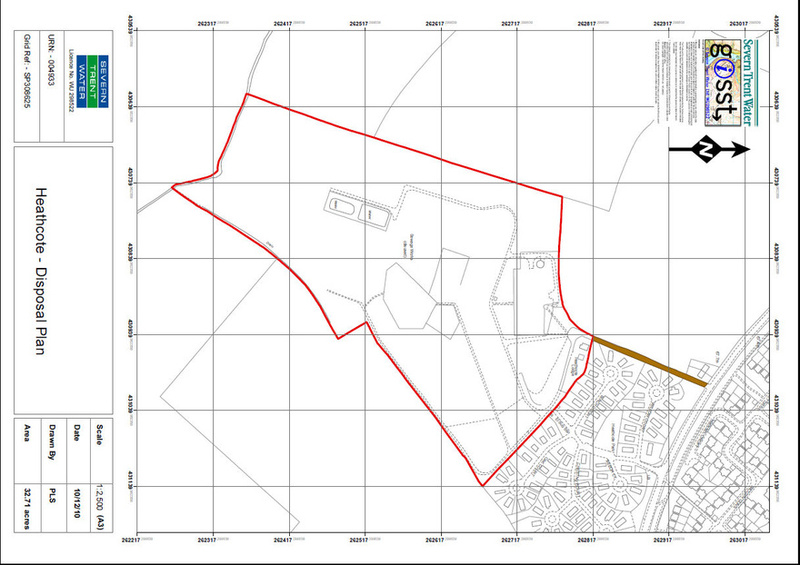 Outline permission is likely to be granted in 2019 with a potential start on site in 2020/21.